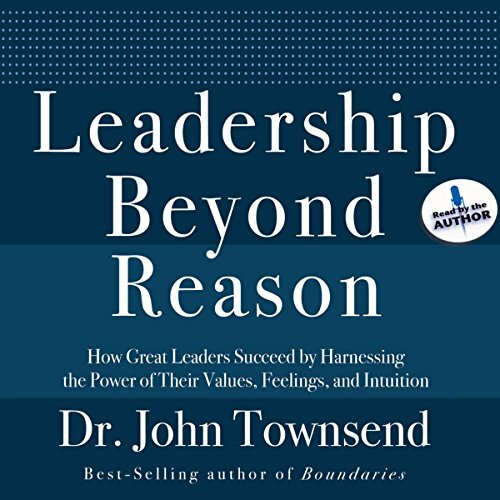 Showing results by narrator "Dr. John Townsend"
Teaching your children when to say "yes" and when to say "no" will help them gain control of their lives. In this remarkable audio guide, two leading psychologists teach parents how to raise their kids to take responsibility for their actions, attitudes, and emotions. 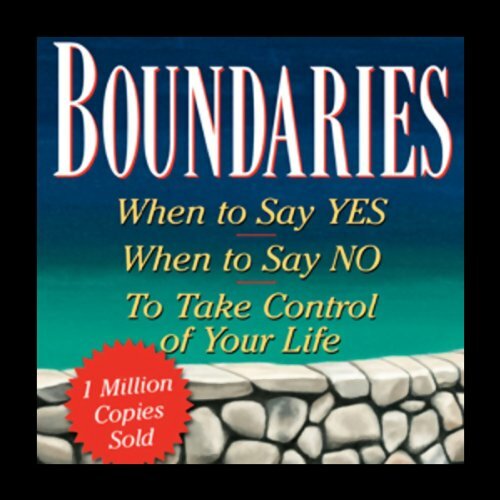 You'll learn how to set limits and still be a loving parent, bring control to an out-of-control family life, apply the 10 laws of boundaries to parenting, define legitimate boundaries for your family, and much more. Today we live in a culture that says, "My life should be easy and work well for me". 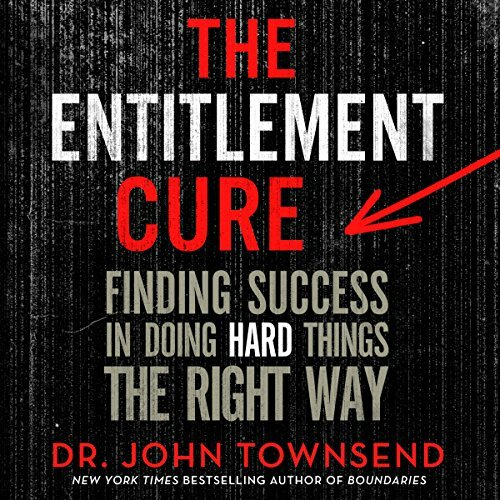 This attitude, called entitlement, influences our most important institutions: family, business, church, and government. Its effects are devastating, contributing to relational problems, work ethic issues, and emotional struggles. It takes two individuals to become one flesh. Only when you and your mate know and respect each other's needs, choices, and freedom can you give yourselves freely and lovingly to one another. Boundaries in Marriage gives you the tools you need. Drs. 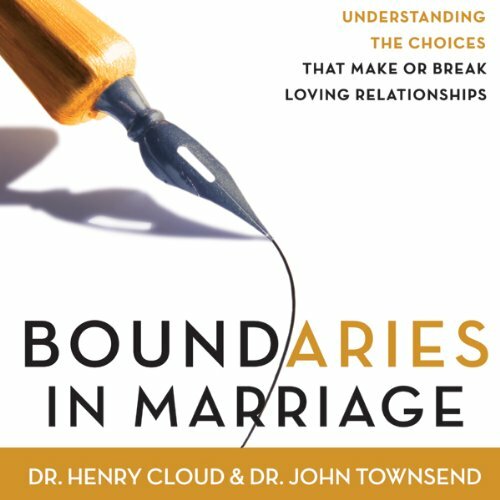 Henry Cloud and John Townsend, counselors and authors of the award-winning best seller Boundaries, show you: why boundaries are vital for a thriving, productive marriage; how values form the structure and architecture of marriage; and how to protect a marriage from intruders, whether other people, affairs, or personal idols. This audio guide helps you understand the friction points or serious hurts and betrayals in your marriage - and move beyond them to the mutual care, respect, affirmation, and intimacy you both long for. Christians often focus so much on being loving and unselfish that they forget their own limitations, allowing others to take advantage of their kindness. Authors Drs. 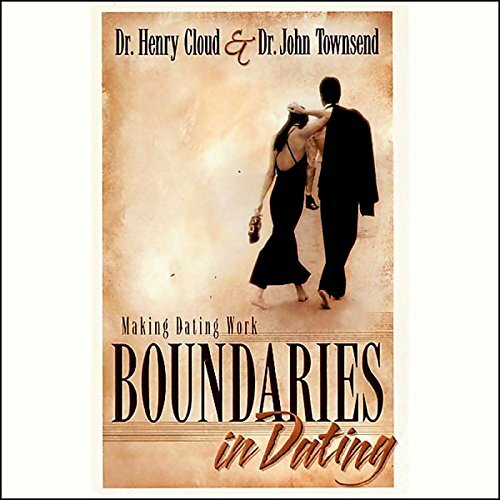 Henry Cloud and John Townsend offer Biblically-based ways to take control of your life and set healthy boundaries with parents, spouses, children, friends, coworkers, and even yourself. No matter what need brings a group of people together, from marriage enrichment to divorce recovery, from grief recovery to spiritual formation, members are part of a small group because they want to grow. 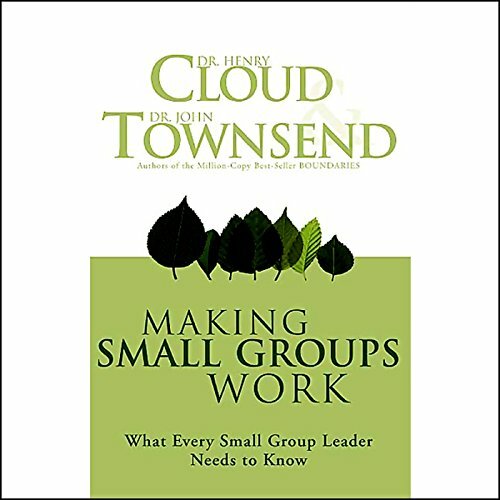 This book by psychologists Henry Cloud and John Townsend provides small-group leaders with valuable guidance and information on how they can help their groups to grow spiritually, emotionally, and relationally. What does it take to raise great kids? Do you get tough? Or show acceptance? Lay down the rules? Or lighten up? In this audio guide, Drs. 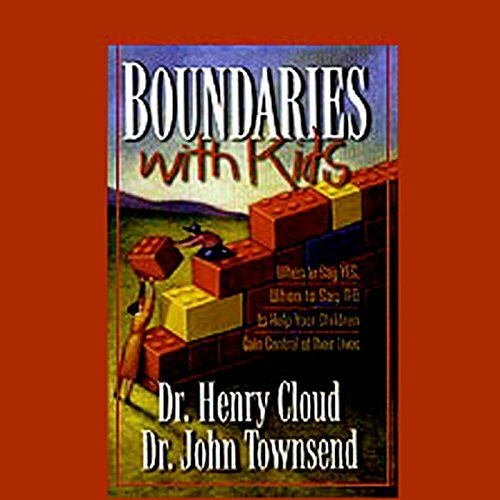 Henry Cloud and John Townsend show you how to avoid the twin extremes of permissiveness and over-control, and instead give your child the care and acceptance that make grace real to your child and the discipline and firmness that give direction. Drs. 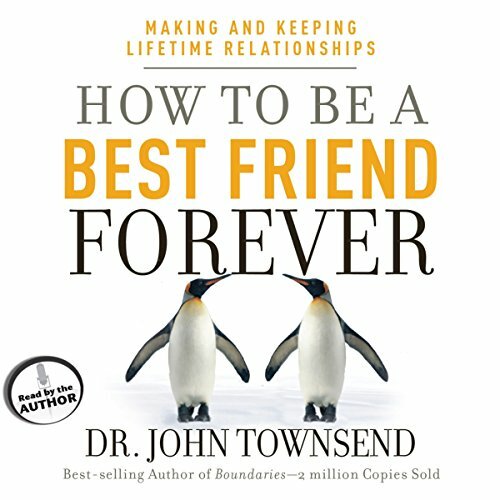 Cloud and Townsend provide you with important parenting advice that will help you reach middle-ground in the way you raise your kids. Leaders at the forefront of society - executives, business owners, managers, and influencers - are constantly pressured to respond to the available research, analysis, and other linear sources of information in order to make critical decisions. But if you rely only on external data and fail to harness the power of your own subjective experience, you lose access to a great value toward your goals and outcomes. Between singleness and marriage lies the journey of dating. Want to make your road as smooth as possible? Set and maintain healthy boundaries, boundaries that will help you grow in freedom, honesty, and self-control.